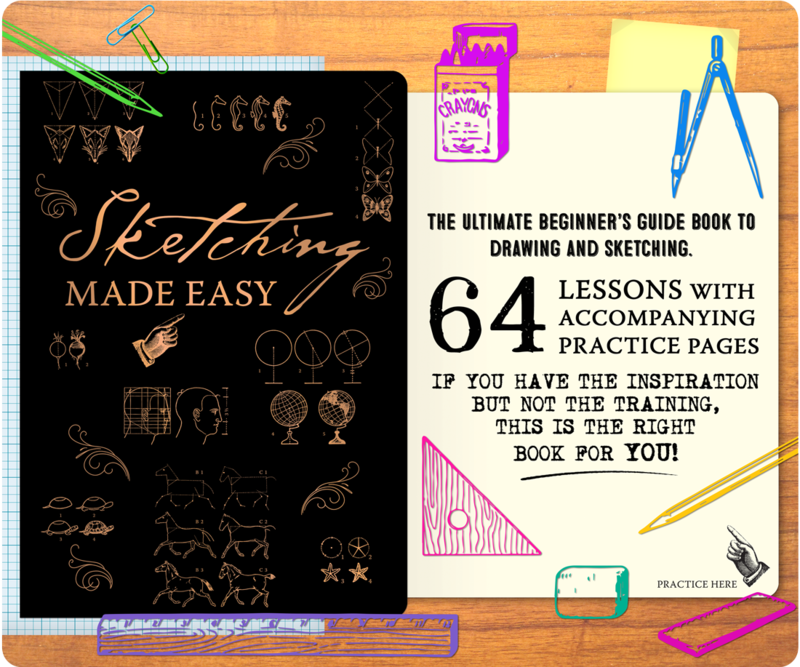 If you have the inspiration but not the training, the is the right book for you! Every new skill begins with the fundamentals, a foundation on which to build. 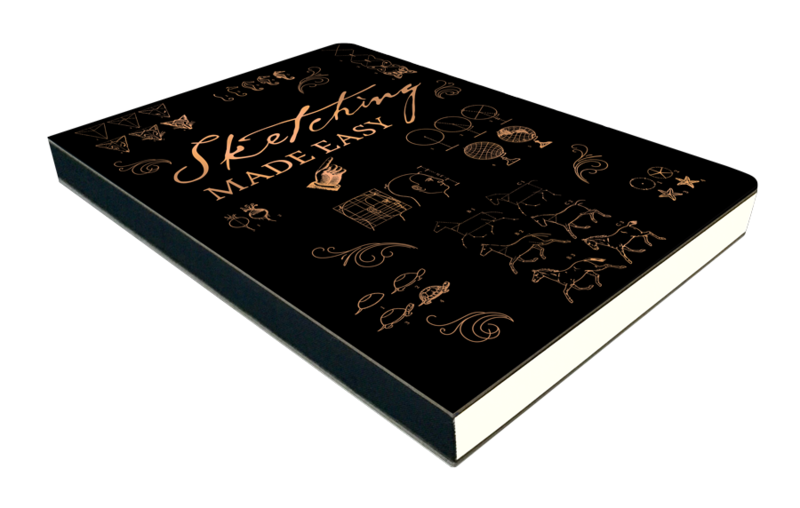 As it turns out, so do great sketches! If you can draw a line, a triangle, or a circle, you’re ready to start. 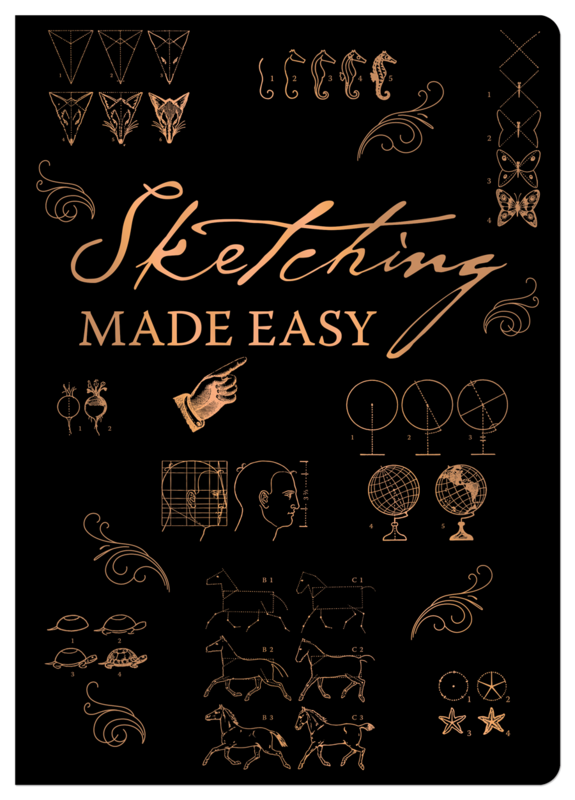 Using a strong base of simple, geometric shapes and lines, and plenty of space to practice, this book provides the tools you need to create beautiful, lifelike drawings.